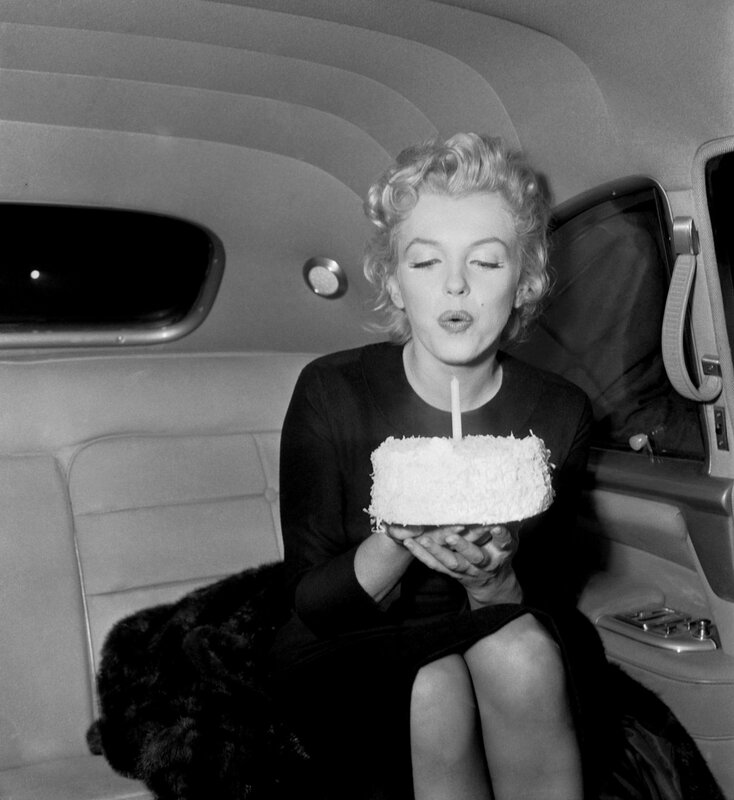 Marilyn Monroe was one of the greatest stars in both the music and film industry during the 1950s and early 1960s. She was one of the most celebrated American singer, model, and actress during her prime days. Regardless of her shocking death in 1952, her legacy still lives on up to date. Marilyn Monroe songs, for instance, are still very marketable across the globe. Apart from her songs, she was also known for her unique feminine body and charm. Marilyn Monroe was a big star in Hollywood during the 1950s. Even though she never composed songs herself, she still managed to produce several hits which were warmly received across the globe. Most of her songs also feature in different motion pictures in which she was an actor. Happy Birthday Mr. President is one of her widely known songs which she sung to John F Kennedy live at Madison Square Garden. Her success story can still be remembered considering the number of awards she received both as an actor and musician. For instance, she was nominated as the fastest rising star of 1952. She was also nominated as the most popular female star in the year 1952. Below is a list of additional songs that were highly regarded as her topmost hits. 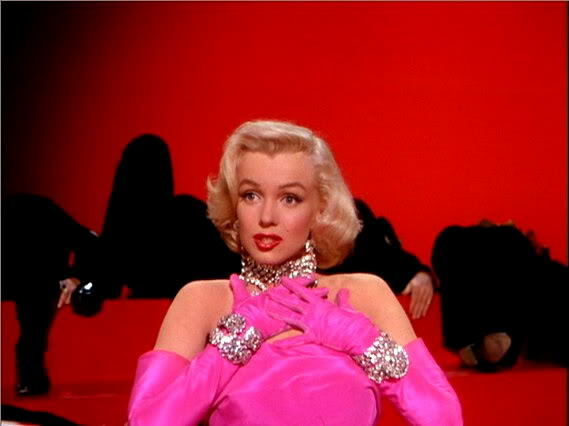 Just as aforementioned, Marilyn Monroe was also a great inspiration in the film industry. She appeared in over thirty motion pictures as an actress. She last featured in a movie called The Misfits in the year 1961. She was also to appear in the movie Something’s Got to Give which was started but never finished due to her death in August 1962. Regardless of her troubled life before her death, Marilyn Monroe will forever be remembered as one of the greatest model, actress, and musician of all time.